Cicrle Brand ST0102 12 in. 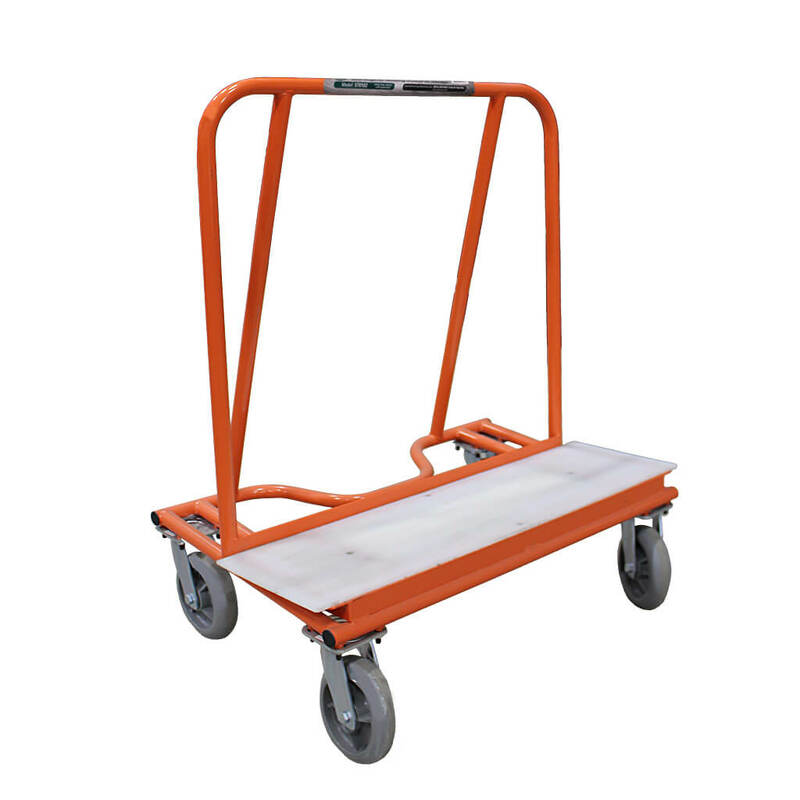 Commercial Drywall Dolly with Base Plate is ideal for handling drywall, plywood, paneling, etc. on the job site. 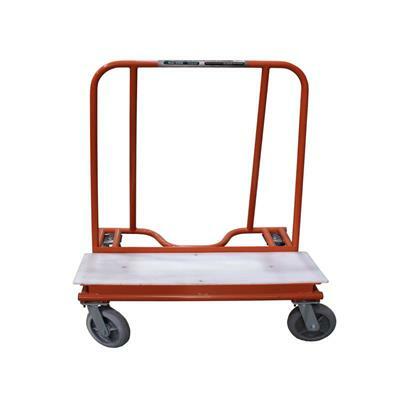 It is designed for loading drywall in areas with limited access. Heavy duty steel frame surrounds the entire chassis for added strength, and rounded corners help to prevent wall and doorway damage. Supports up to 2,000 lb. Dimension 47" x 39" x 24"